Eating a diet low in carbohydrates may play a significant role in sustaining weight loss which is a major challenge for many. People often talk about weight loss and weight loss journeys in great detail, but not many speak about the challenge that lies ahead - the task of staying in shape and sustaining weight loss. People often find themselves regaining weight that they have lost after following a strict dieting regimen or exercise. 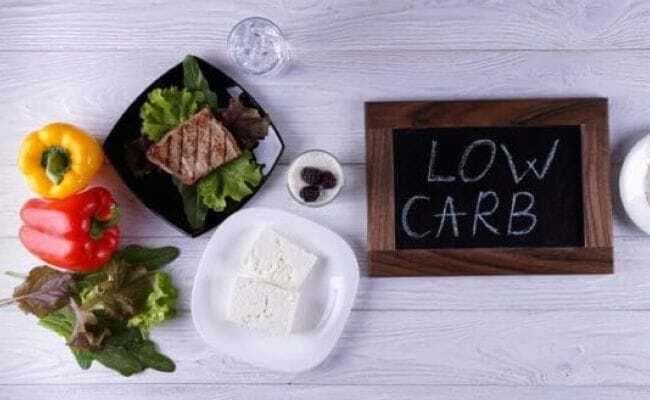 If the findings of a latest study are to be believed, eating a diet low in carbohydrates may play a significant role in maintaining weight loss. The study, published in the journal BMJ, said that eating fewer carbohydrates increases the number of calories burned. The researchers from Boston Children's Hospital in the US enrolled 234 overweight adults aged between 18 and 65 to an initial weight-loss diet for about 10 weeks. Of these, 164 achieved the goal of losing 10 to 14 percent of body weight. The participants were then randomised to follow high, moderate or low-carbohydrate diets for an additional 20 weeks with carbs comprising 60, 40 and 20 percent of total calories, respectively. The findings revealed that over the 20 weeks, calories burned were significantly greater in the low-carbohydrate diet versus the high-carbohydrate diet. It is also interesting to note that at the same average body weight, participants who consumed the low-carb diet burned about 250 kilocalories a day more than those on the high-carb diet. Include these foods in your diet and see the results yourself.